We started in 1992 with the sale of wood and over the years it developed into a specialisation of customized wood products for the benefit of the body and trailer construction. "We offer a complete package for the body and trailer construction, ranging from custom flooring and accessories to certified wood, steel profiles, tilt shelves, tie bars, slabs and wall panels." 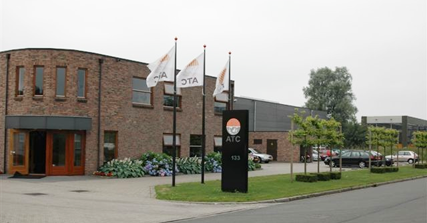 ATC imports its products in-house direct from Europe, Asia and Africa. We do not use agents or other parties. The quality check of the hardwood as well as the drying and abbreviation processes are also produced for own account. All wood is purchased by ATC in leading companies which conduct an ecological policy. Storage and possible operations on the boards, tilt shelves, end caps, etc., are carried out almost entirely in our own factory in Almelo. Partly because of that reason ATC can ensure good quality.